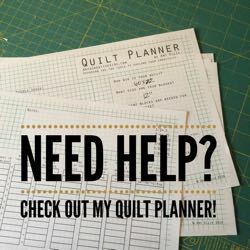 I’m starting to plan the next installment of Bloggers’ Quilt Festival and would love to have a little input from all of you! 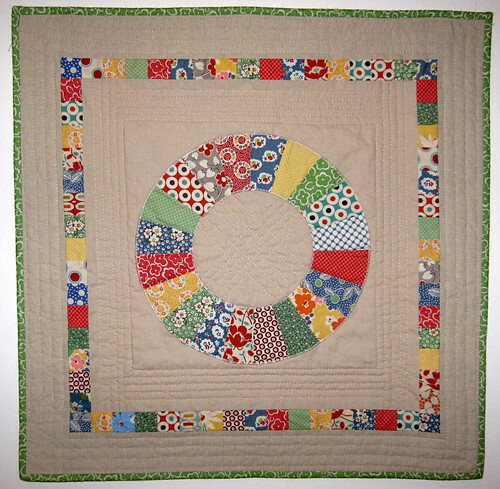 Please visit the Bloggers’ Quilt Festival page and follow the link to complete a quick survey. Thank you! I began quilting with one (the first?) 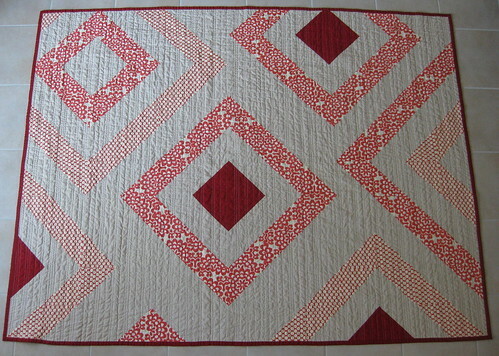 of Dana’s from the Old Red Barn Co. quiltalongs in June 2009. She said that one actually can make a quilt in just 6 weeks and that got me hooked. A bit sceptical and frightened, but hooked. Before this I just made small projects and did not dare to work on something that big but Dana and that wonderful group of women I got to know through the quiltalong really took me by the hand and helped me through it. And I did finish that quilt in 6 weeks! It’s far from perfect, in fact its poorly crafted, but I love it and I will never forget how proud I was after taking it out of the dryer the first time. I started knitting and sewing to keep my hands busy after I stopped smoking (I know..). Soon I found out that it is really rewarding to be creative this way and produce stuff by hand – I work as a buyer for a bookseller so my day is pretty much filled with office work and talking about books and by night I read a lot. Well, I switched a good part of the reading to listening to audio books because then I can sew at the same time. 3. What was your most recent fabric purchase? I do have quite a stash so this year I am trying to stay away from all the lovely online-fabric shops. Recently I bought some Kona Cottons in white and light blues (periwinkle and corn flower) for my month in the bee I am participating in right now (the Bee Germany). Those solids will be mixed with some tomato-reds from the MoMo Wonderland line from my stash. The last prints I bought were the lovely safety pins from Monaluna in blue and red. Very pretty! 4. 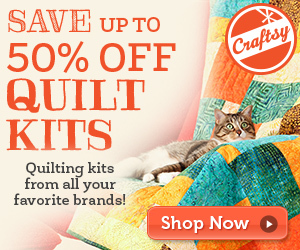 What is your favorite quilting tip? My favorite quilting tip is to use a quarter-inch-foot with a little guiding blade on your machine: money well spent! It is amazing how good these feet work and the results are totally worth the price. 5. What was your inspiration for your Quilt Festival quilt? 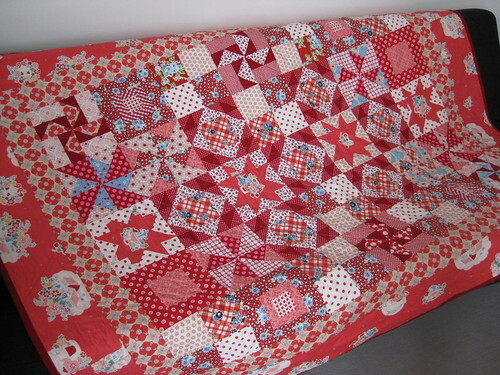 At the time I was sewing my Mini-Quilt I was fascinated by retro fabrics of the 30´s and 40´s: they are sweet but not childish and I love the combination of bright and muted colors. It was fun to find a design and a solid to go with this and I am still very happy with the circle in a square design I went for. Plus the Essex Linen I used is a very fitting contrast to those retro fabrics. I made the quilt to hang it on a wall in my studio and it still makes me smile. 6. Do you sew other things? I do sew other things, mostly little cosmetic pouches made with oilcloth which I sell online, but that´s a very laid back business: I have a stressful day-job and have no intention to get a night-job as well :-) Otherwise I love to sew practical things like bags, baskets, potholders and the like for my friends and family. After a big project, or sometimes inbetween, I find it quite satifying to whip up some little thing in just a few hours. 7. Anything else you would like us to know about you? I´d like to express my deep and real gratitude for the online sewing community! It is amazing how many great people and inspirations I found, and still find, out there, just like the Blogger’s Quilt Festival. As I am totally self-taught I am truly thankful for the internet because without it I would have never started to sew in the first place. I hope I can give back a little by inspiring and encouraging other women. 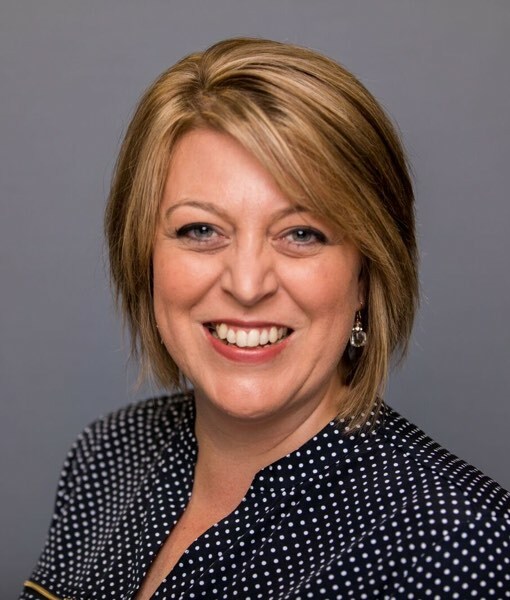 And I can’t wait for October at the Sewing Summit in Salt Lake City where I hope to meet lots of my online friends in person – that will be awesome!! 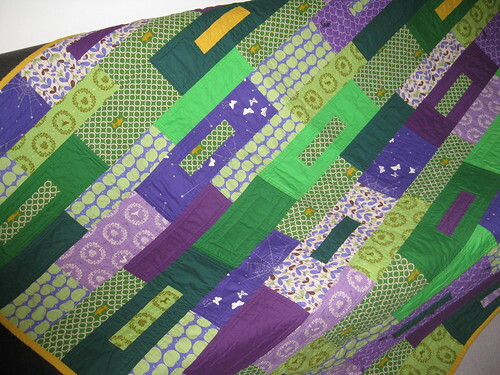 Claudia – Thank you so much for sharing your quilts with us, I love your eye for color! And I’m so excited that you will be joining us for the Sewing Summit! It’s going to be a fabulous weekend! LOVING LOVING LOVING the pink and yellow ‘plus’ quilt! LOVE LOVE LOVE! Such beautiful quilts! And Amy is right – you have an incredible eye for color. Gorgeous! Wow! I’m in love with every single quilt! They are all just beautiful! Great quilts! I’m so glad Claudia decided to try quilting! And Amy, I think that was the fastest survey I ever took, lol! Amy, thanks so much for featuring me, i am honored! 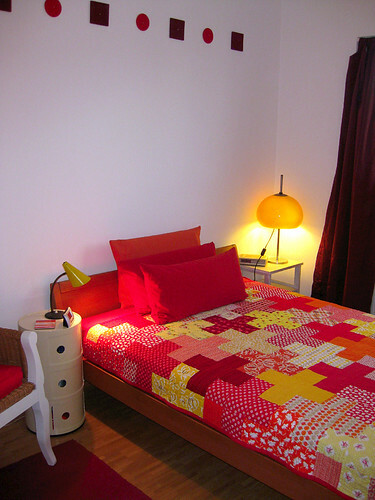 Claudia’s work is gorgeous, thanks for featuring her quilts!